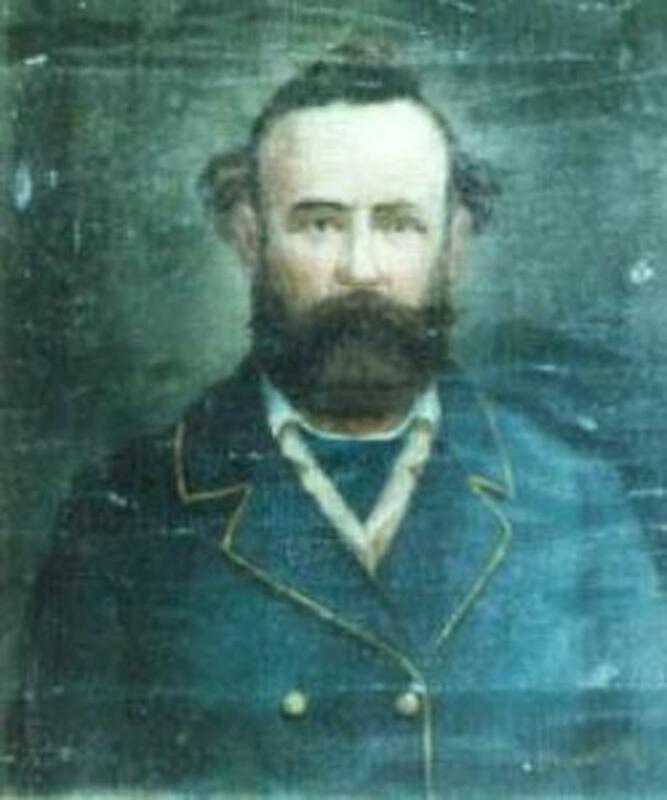 Green DeWitt feared for the safety of his colony. 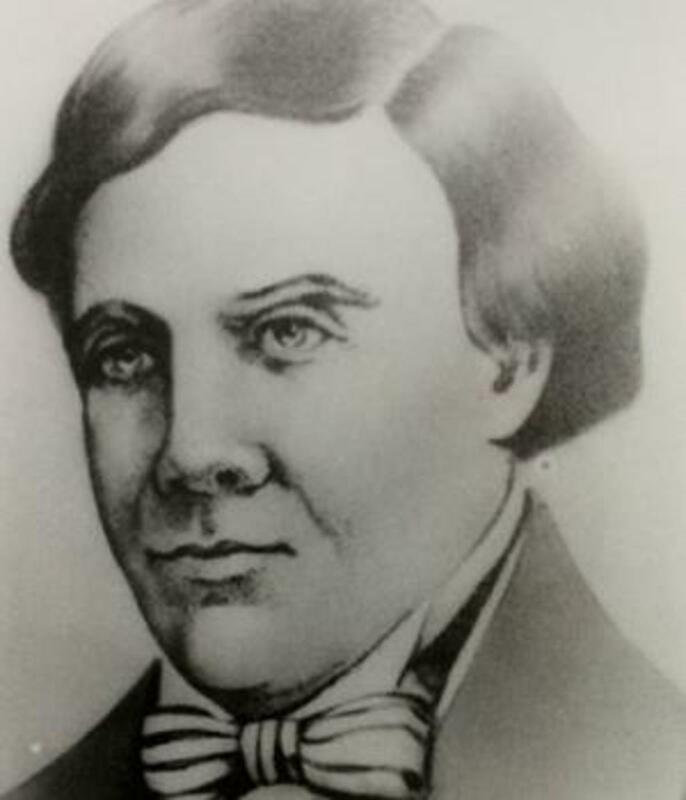 The empresario of the DeWitt Colony had led 400 Anglo-Americans to settle in the Mexican territory of Texas near the confluence of the San Marcos and Guadalupe Rivers in 1825, but since then the capital of his colony, Gonzales, had been struck repeatedly by Comanche raids and other Native American attacks. 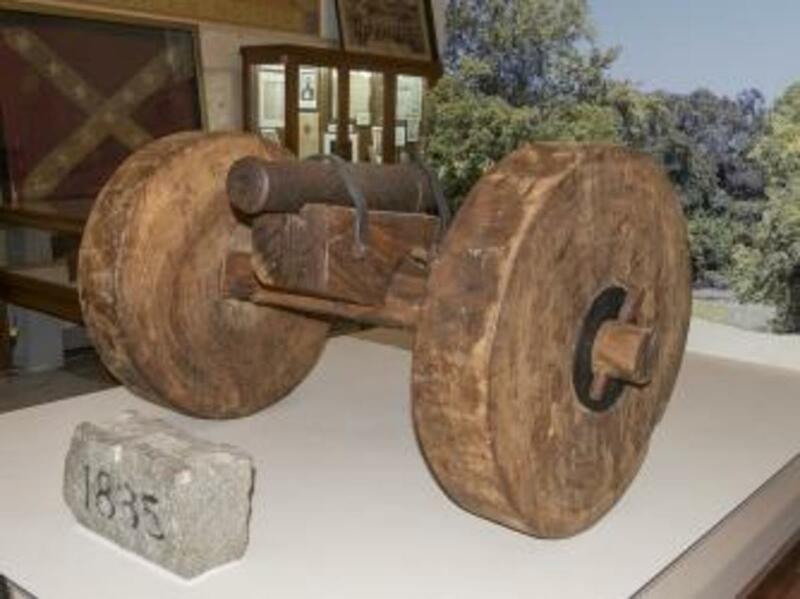 At DeWitt’s request, the Mexican government in 1831 provided Gonzales with a small 6-pound cannon to defend the outpost. 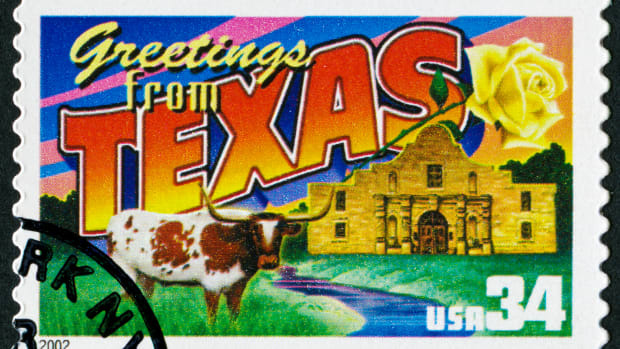 By September 1835, however, DeWitt had died, and the Mexican government under General Antonio López de Santa Anna, who had overturned the constitution and declared himself dictator, had become the biggest security threat to the Texans (also known as Texians) in Gonzales. With relations between the Mexican government and the Anglo-American settlers deteriorating, Santa Anna gave orders to disarm the Texans, including repossessing the modest cannon provided to Gonzales four years earlier—even though its bark was far worse than its bite. Since the old artillery piece had been spiked, it mostly made a loud noise and emitted a great deal of smoke whenever fired. The majority of those in Gonzales agreed to refuse the Mexican government’s order to immediately return the cannon. On September 27, 1835, Domingo de Ugartechea, the commander of Mexican troops in Texas, dispatched Francisco de Castañeda and 100 dragoons with orders to retrieve the cannon—without firing a shot if at all possible. When the Mexican forces arrived two days later at the banks of the flood-swollen Guadalupe River, the water barrier appeared more formidable than the 18 Gonzales militiamen—later immortalized as the “Old Eighteen”—standing ready on the other side. Shouting across the river, Castañeda ordered the colonists to surrender the cannon. Stalling for time to allow reinforcements to arrive, the Texans replied that their leader was out of town and that the Mexicans would have to wait on the opposite bank until his return the following evening to discuss the matter. The Texans’ stalling tactic worked as dozens of reinforcements arrived from surrounding settlements until they outnumbered the Mexicans. Now with the advantage, the war council elected to fight. 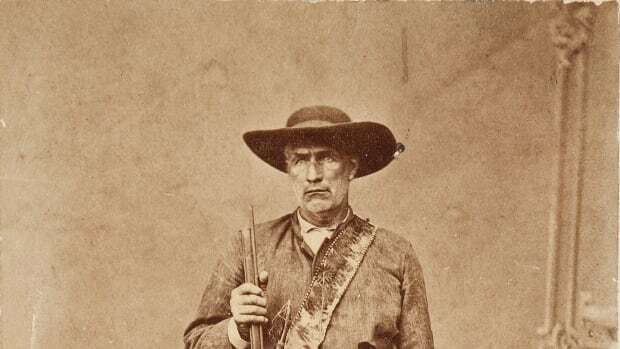 On October 1, about 170 Texans—a ragtag band dressed in buckskin breeches, moccasins, broad-brimmed sombreros and coonskin caps under the command of John Henry Moore —crossed the Guadalupe and marched upriver toward Castañeda’s camp to attack the Mexicans. In tow was the disputed cannon, which had been mounted on a makeshift caisson. The Mexicans had no idea the Texans were approaching under a blanket of thick fog until a barking dog shattered the silence before a brief volley of shots began around 4 a.m. on October 2. Once the fog lifted and a parley between the two commanders failed to result in a peaceful resolution, the Texans unfurled a handmade banner with a lone black star and a silhouette of a cannon painted on a white field. (Reportedly, the white banner had been fashioned from the wedding dress of Naomi DeWitt, daughter of the colony’s founder, by her mother, Sarah, and sister, Evaline.) 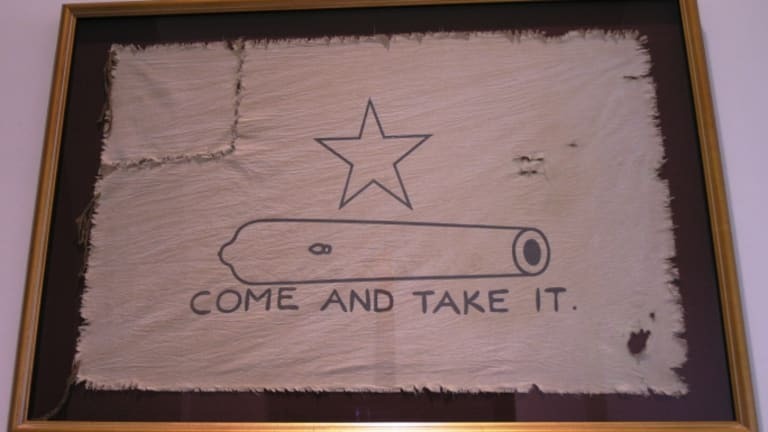 The hand-lettered words below the cannon were as bold as their dare: “Come and Take It.” The defiant slogan, which had also been used during the American Revolution by Colonel John McIntosh as the British attempted to storm Georgia’s Fort Morris in 1778, became the first rallying cry in the fight for Texas independence. With the flag fluttering above them, the Texans fired the cannon—loaded with scrap iron and pieces of chain—as Moore led a ragged charge. Following his orders not to fight a battle, Castañeda quickly ordered a retreat. 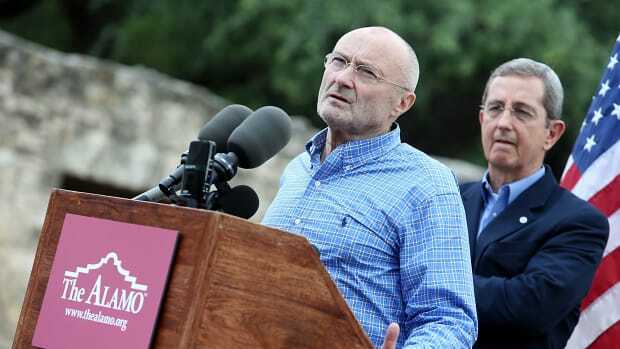 “Since the orders from your Lordship were for me to withdraw without compromising the honor of Mexican arms, I did so,” he wrote in a report to Ugartechea. “Come and Take It” cannon at the Gonzales Memorial Museum in Texas. Two Mexicans lost their lives in the Battle of Gonzales. While ultimately of little military consequence, the firefight had deep importance as the opening shots of the Texas Revolution. 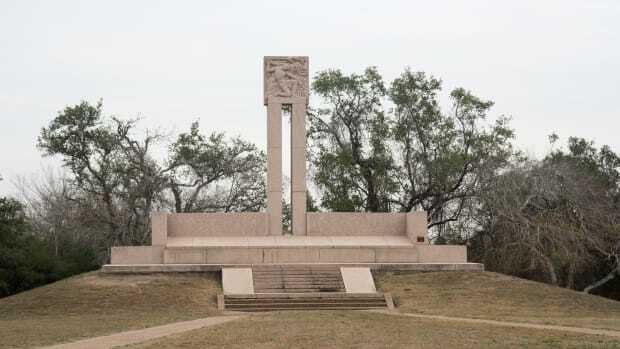 Less than six months later, the men of Gonzales would again rally to the cause of Texas independence when they provided the only reinforcements to answer the plea of Colonel William B. Travis in defense of the Alamo. 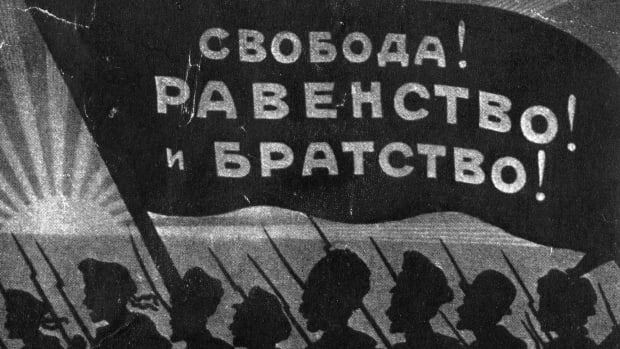 The “Immortal 32” volunteers were among the defenders wiped out at the iconic battle that would inspire its own immortal rallying cry. Check out additional primary sources on the Texas Revolution at Texas Rising: Historian’s View.